Old school books — clean and uncluttered with gorgeous illustrations and rich language— is the inspiration behind Homer Learning. The goal is providing an early education tool that isn’t over gamified. 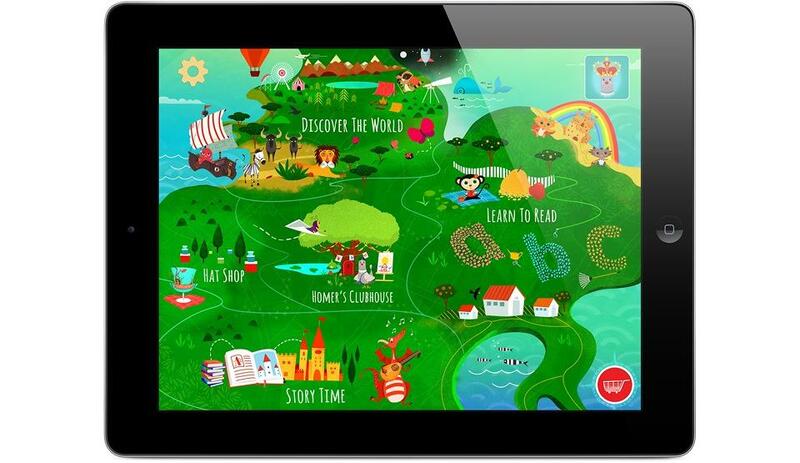 Homer Learning is a comprehensive contextualised literacy curriculum that kids and parents use on the iPad. Learning to read is one of the hardest things a child will ever do. And it’s one of the most important. Good tools matter. The Learn With Homer iPad application, designed by literacy experts, has brought learning into the digital age for the digital generation. Seventy-two percent of top selling apps are targeted at preschoolers and elementary aged children but relatively few focus on reading skills. “Edutainment” apps are games with little learning value. In contrast, Homer Learning combines custom content and stunning illustration with personalised learning that’s aligned to the new Common Core curriculum introduced into American schools. Over 45 states and the District of Columbia have adopted the Common Core State Standards. Technology is transforming the education sector. Creating an engaging, gamified product experience without sacrificing educational value is a challenge. Through close collaboration with ThoughtWorks, charming characters, rich narratives and original illustrations came to life. Rigorous testing with children and parents was crucial and resulted in a stunning, easy to use interface. Learn with Homer is the first comprehensive reading application brought to market. It has fun, entertaining games but also includes a rigorous phonics program, challenging literature, and science field trips. 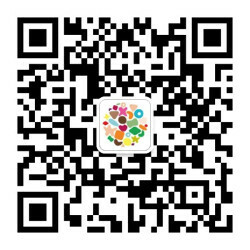 The application incorporates drawing, voice recording, stories, songs, and more, along with traditional exercises. A beautiful map on the main page presents all of the options kids can explore: Learn to Read, Story Time, Discover the World, and Homer's Clubhouse. Homer Learning combines the best early learning techniques in a single application. The First Comprehensive Reading App. Crafted by Top Literacy Experts. We sat down with Stephanie Dua, Homer’s Founder and mom of 3. Describe your first time seeing the app.